Big Green Switch is proud to offer energy efficient and cost effective lighting solutions to sports clubs – this is a new area of focus for us. 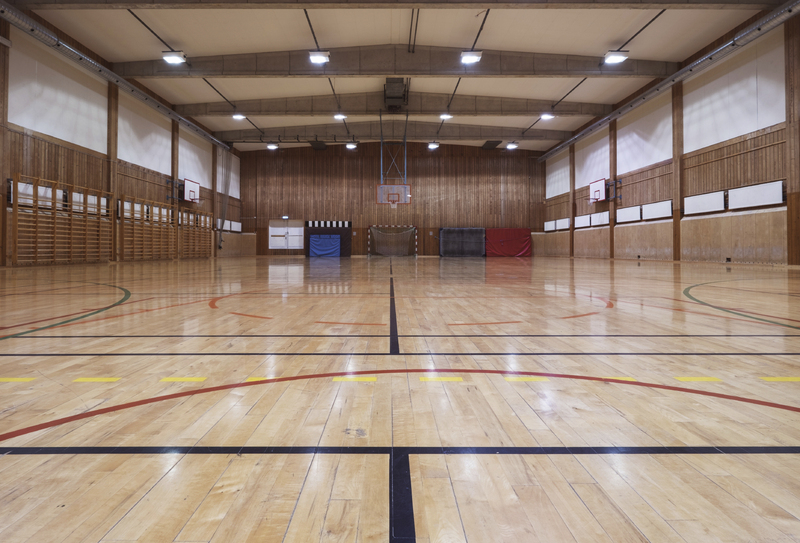 Older sports halls tend to have huge gas and electricity bills due to substantial hot water requirements, providing heating to such large, spacious areas. That’s why we recommend switching to solar energy as soon as possible. If LED lighting alone doesn’t provide enough of an eco-friendly solution for you, or you are looking for a long-term sustainable way to maintain a great level of lighting, we recommend implementing a solar energy solution. Our solar panels can be installed on the roof of sports halls to power low-energy high-output lighting whilst still cutting your electricity bills. A solar thermal installation could also be deployed to provide heating and hot water to your sports hall. Reduced operating costs. Due to the energy you’ll be collecting from the sun, everything post-installation is pretty much free, meaning it’s perfect for non-profit organizations like private sports clubs! Eco-friendly. Because you’re not burning fossil fuels to obtain the energy, you need not worry about damaging the environment. It’s eco-friendly, sustainable energy all-year round! Maintenance-free and reliable. Post-installation, don’t worry about maintenance costs. The nature of the solar panels we can install are maintenance-free and reliable. Combined with efficient lighting, the savings are enormous. The savings for switching to solar energy are substantial. Get in touch with one of the Big Green Switch energy consultants and realise how beneficial solar panels and solar energy can be to your sports club. Big Green Switch is here to help you light up the field so that every participant can focus on the game, and every fan can see the winning play. From lighting in the car park to brighter scoreboards, we have the sustainable lighting solution for your club through solar energy. For a free consultation with our expert energy specialists, call us today and get started on your journey to sustainable energy.